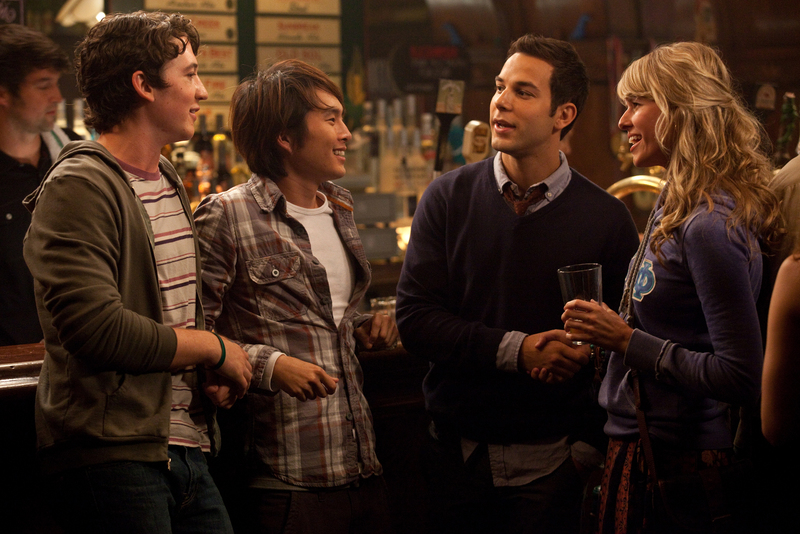 Sarah Wright stars in Relativity Media’s “21 & Over”. ©Relativity Media. CR: John Johnson.